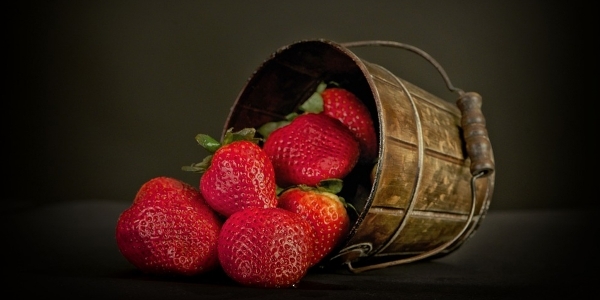 Home health Best fruits for Diabetics! 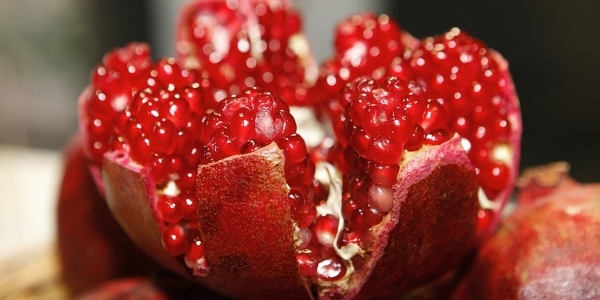 Pomegranates, great sources of iron and antioxidants helps the body in fighting with chronic diseases. It also helps diabetic people in controlling and maintaining their blood sugar levels. 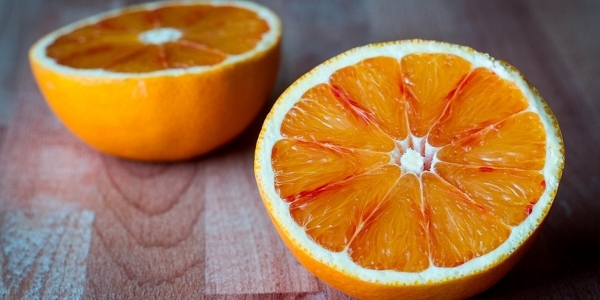 Oranges, rich in vitamin C, flavonols, flavanones and phenolic acid helps in protecting diabetes to a great extent. 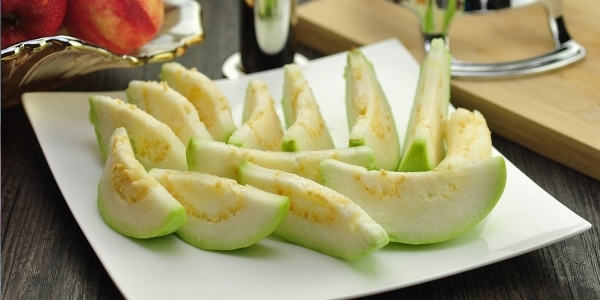 Guava is rich in vitamin C and are good source of fibre. Consumption of guavas helps in weight loss and treating constipation. It also helps in minimizing the chances of developing diabetes in body. Apples are one of the fruits which contain all the vital nutrients and vitamins essential for the body. 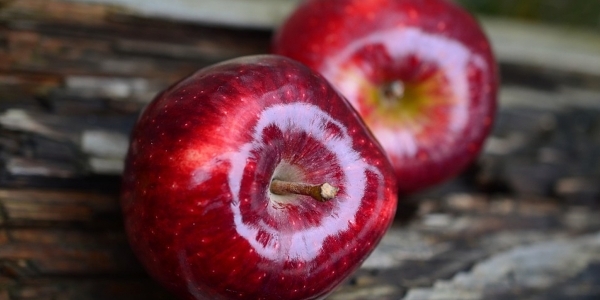 Apples are beneficial for reducing the possibility of diabetes. Watermelons have high content of water, fiber and potassium. Presence of potassium helps in the smooth functioning of kidney. 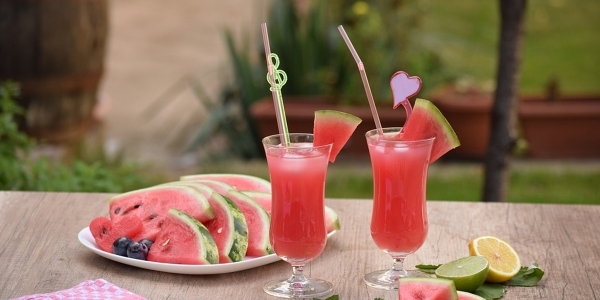 Hence, watermelon is extremely beneficial for person suffering with diabetes. Papayas inspite of being sweet in taste has low sugar content and is packed with beta-carotene, Vitamin A, B, C and lot of antioxidants which makes papaya great for diabetics. 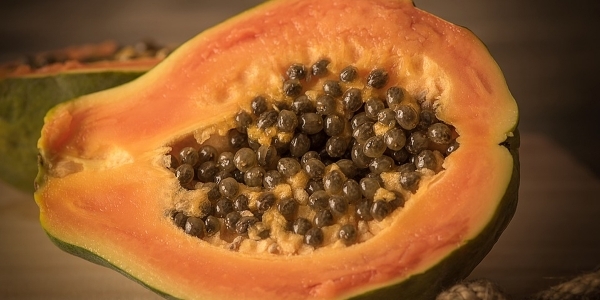 Consumption of papaya helps in controlling sugar level to a great extent.